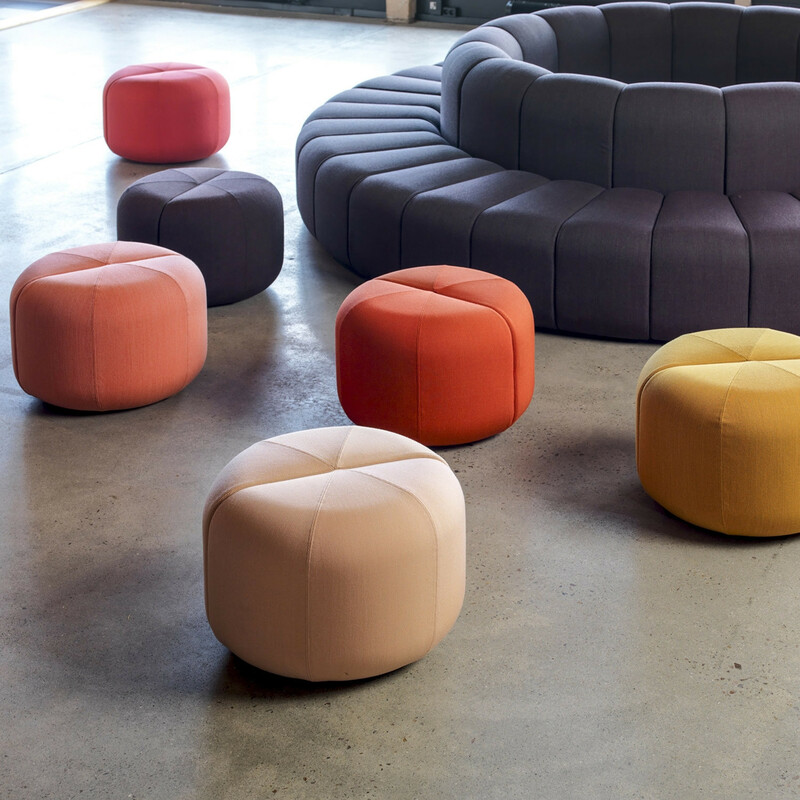 Bob Moon Pouf is a complimentary seat or footrest for the Bob Sofa modular seating range by Bla Station. 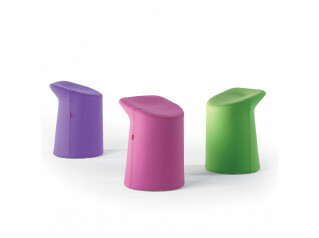 A comfortable yet firm pouf suitable for any residential or contract environment. 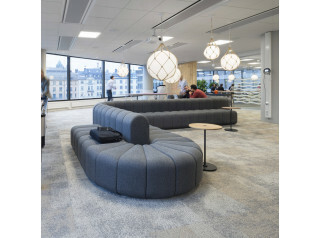 You are requesting a price for the "Bob Moon Pouf"
To create a new project and add "Bob Moon Pouf" to it please click the button below. 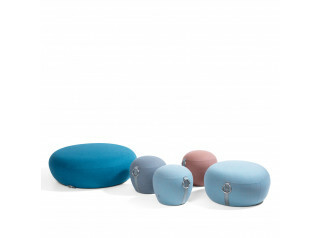 To add "Bob Moon Pouf" to an existing project please select below.